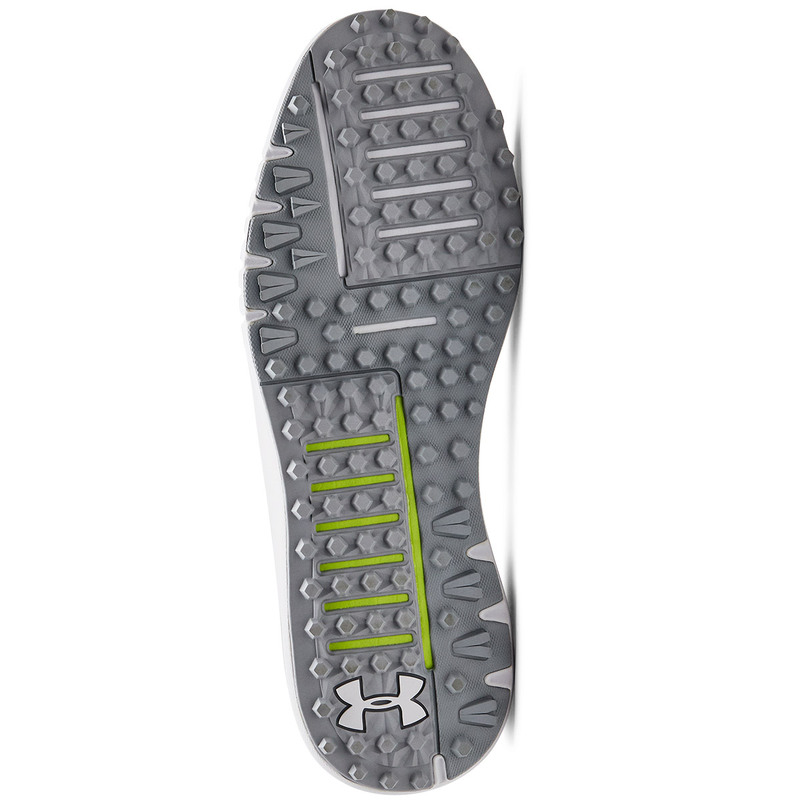 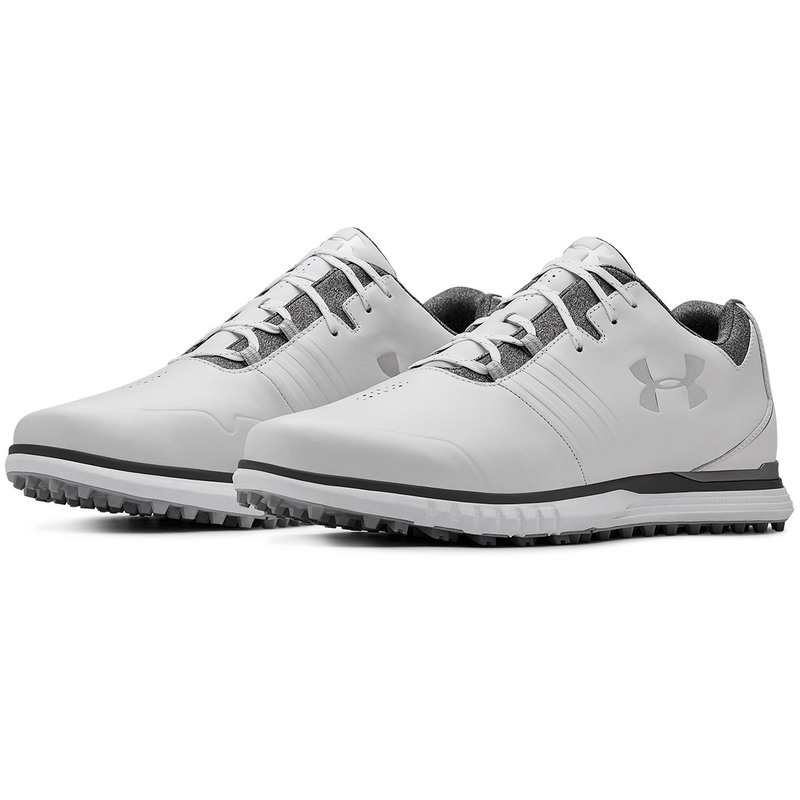 Get to grips with your golf game in any weather with these premium shoes from Under Armour, designed with spikeless traction elements for versatile traction. 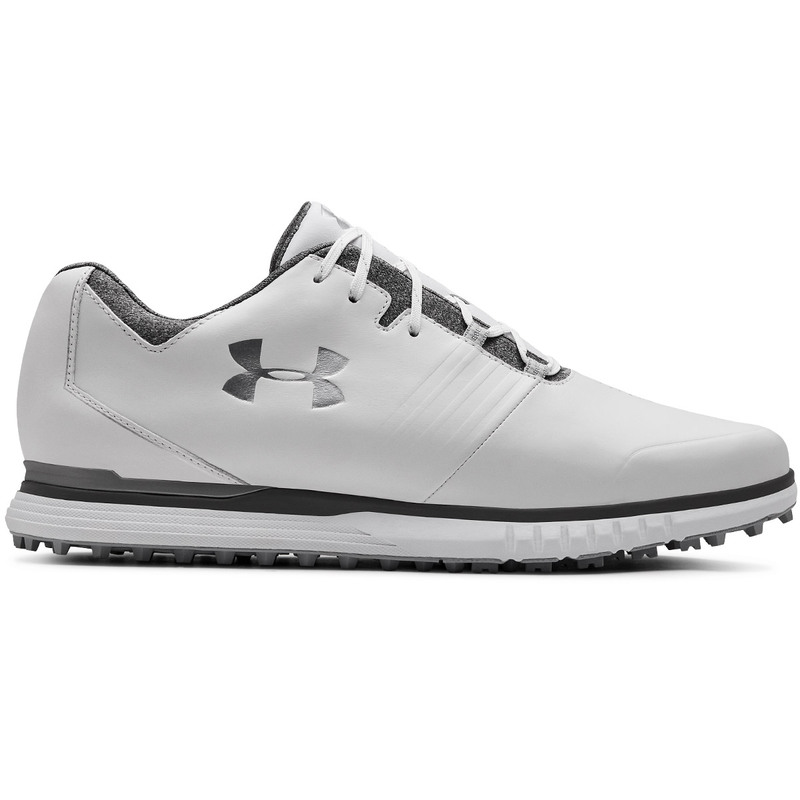 The shoe upper has been constructed with a premium full grain leather for long lasting durability and comfort, this is soft and supple for a top quality feel. 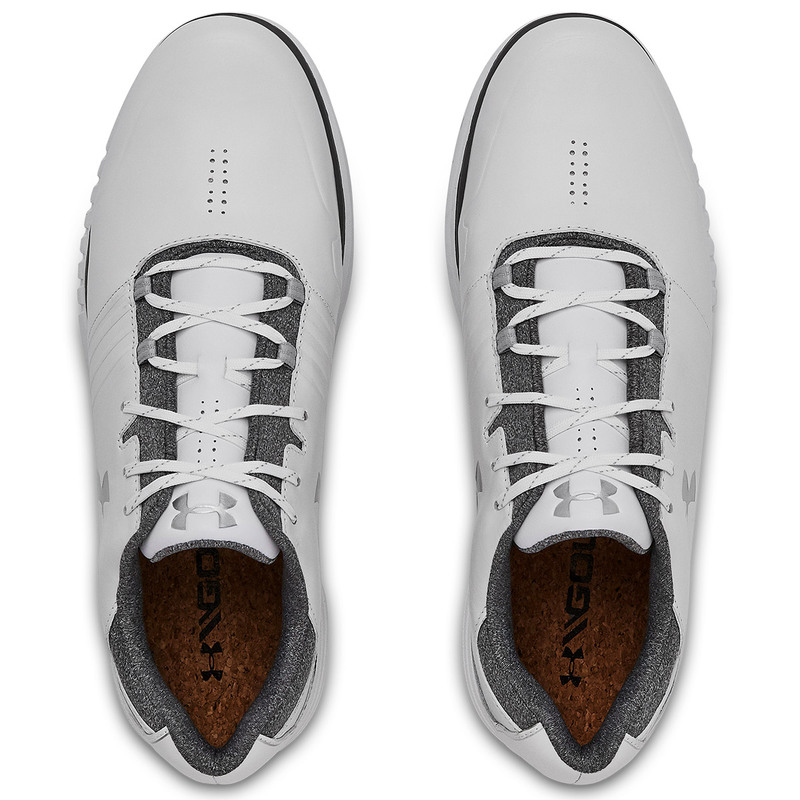 For even more comfort the shoe features a moisture-wicking cork footbed to ensure you remain comfortable.